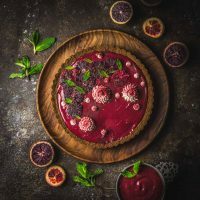 Did you know that if you put tasty things into vodka (or gin) and let it steep for a while in a cool, dark place you wind up with vodka (or gin) that tastes like whatever delicious thing you put in it? I can’t believe I’ve never done this before and, to be honest, I’m a little mad that you guys didn’t tell me about this sooner. 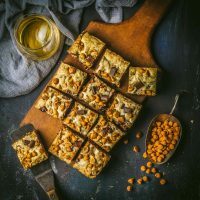 Has everyone been drinking delicious infused cocktails for years and hiding it from me? I’m shocked and appalled and I demand you send me your favorite infusion combinations this instant so I can make them, photograph them and put them all over the internet. Anyway, this one was inspired by our dear friend’s son who just twenty minutes ago was an adorable little baby and is now about to graduate from college. This handsome former-baby (Hi Jesse, don’t kill me!) is clearly an entrepreneur because he makes delicious lemongrass-infused vodka in his dorm room closet. [Leans on walker and adjusts ear-trumpet] Ha, kids these days! When I was in college, we thought it was très classy to remove the paper bag from the bottle of Jaegermeister before chugging it. So fancy! 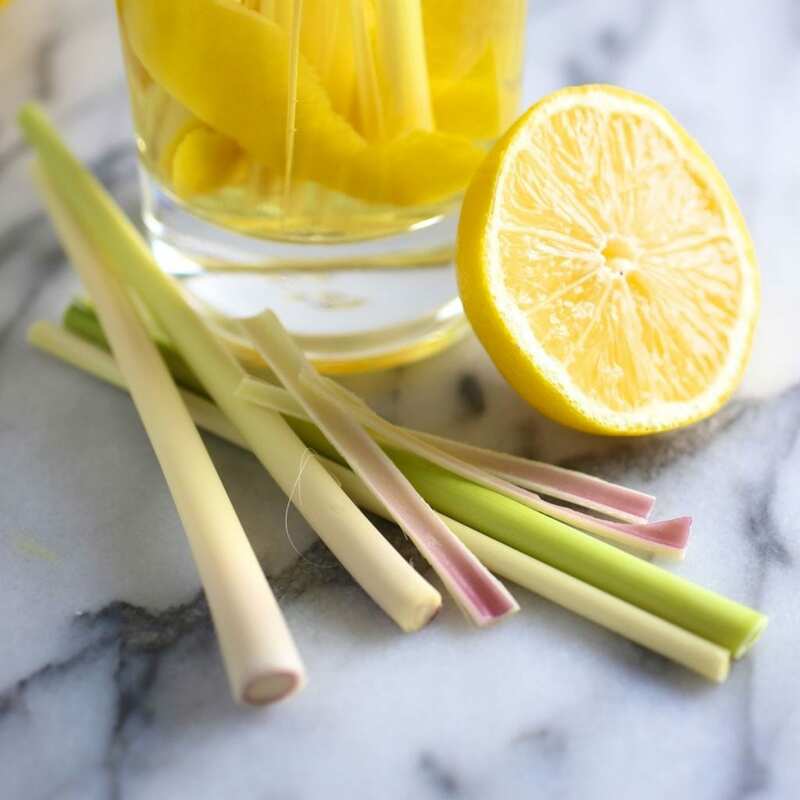 Peel the lemongrass until you reach the pale green, almost-white layers. While I’m sure you can never get enough of me whining about being old, let’s move on to the recipe. Really, it’s so simple that I can barely even call it that. 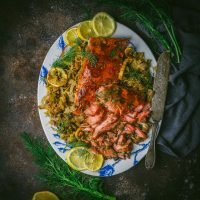 I love lemongrass and have cooked with it before, mostly in Thai dishes, but its light citrus flavor works particularly well in cocktails. It’s actually related to citronella so if you drink enough of this, you get the added benefit of becoming mosquito-resistant (or so drunk that you become mosquito-too-drunk-to-care). I added some lemon peel to my infusion to boost the citrusy flavor a bit. 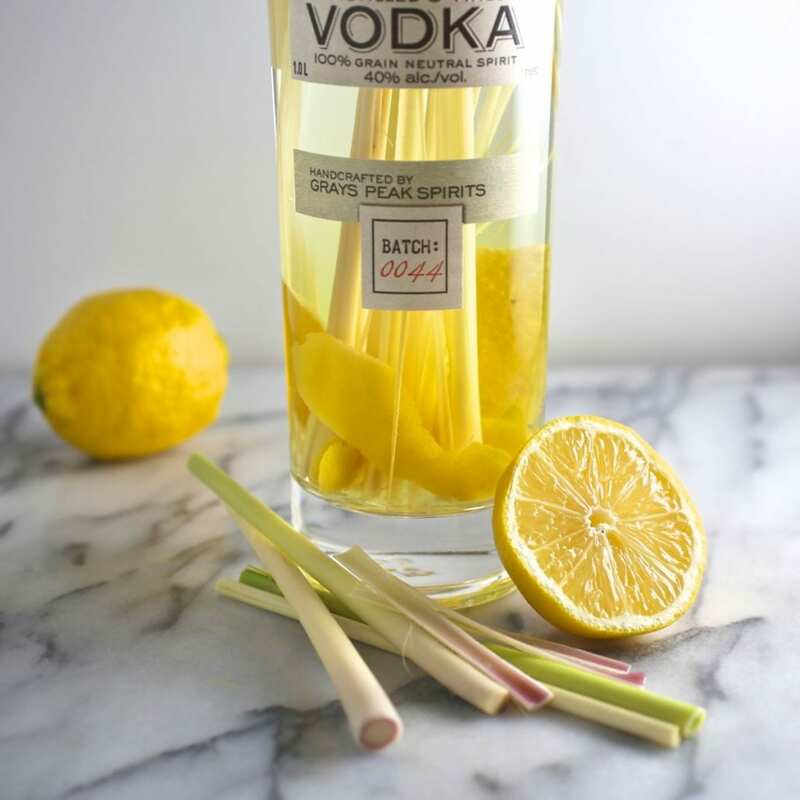 Use it to make this Lemongrass Collins or any lemongrass cocktail you like. 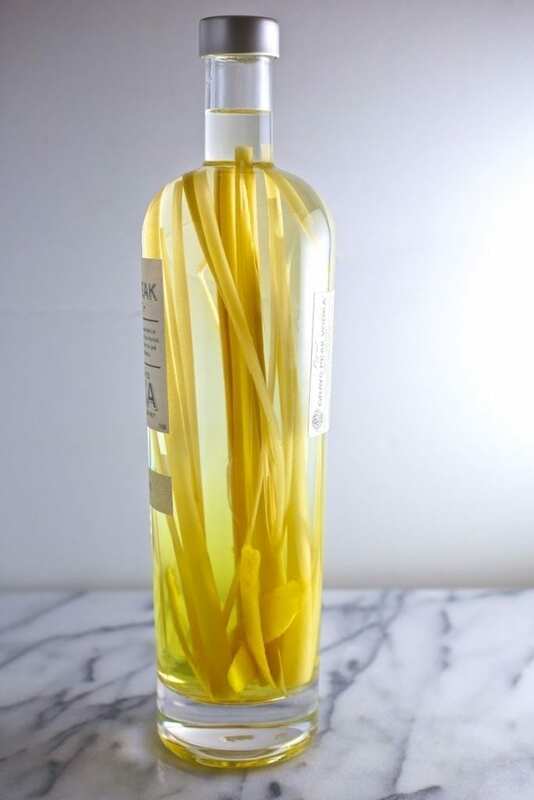 Note: I love the way the long sticks of lemongrass look in this bottle but because you need to remove the solids after two weeks (or the flavor will become too strong) you can do this instead if you want to keep it longer; cut the lemongrass into 1 inch pieces and, along with the lemon peel, infuse the vodka in a large glass jar. Once it’s infused, strain it and pour it back in the bottle. Then you can keep it indefinitely. Peel the dry outer leaves of the lemongrass stalks and discard, then chop off the bottom and top ends and discard. Slice the stalks into inch long pieces and add to infusion jar. 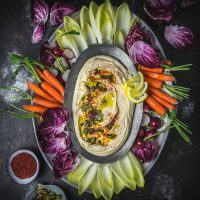 (If you don't need to strain it because you know you're going to use it quickly, you can slice each stalk in half vertically and insert straight into the bottle. See note above). Using a sharp vegetable peeler, peel the skin of the lemon in strips, removing as little of the white pith as possible. Add the lemon peel to the infusion jar. Steep infused vodka for at least 24 hours and up to two weeks in a cool, dark place (a closet or a liquor cabinet is perfect). 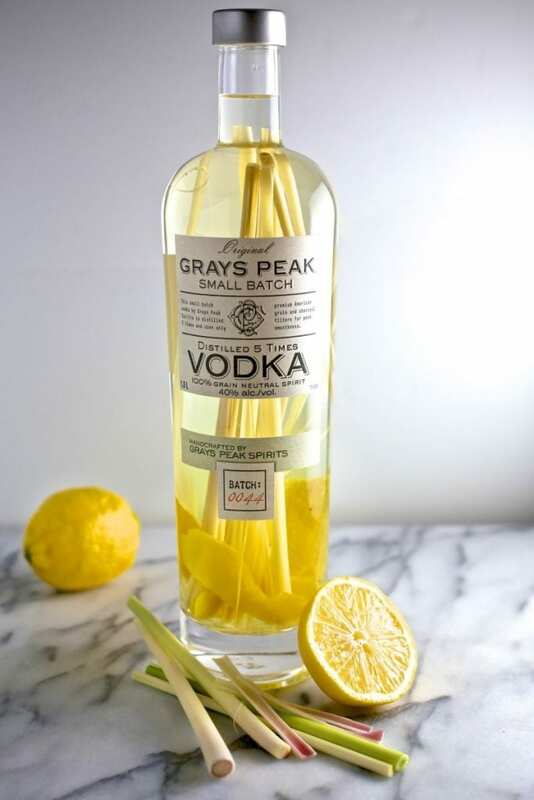 Strain lemongrass and lemon peel by pouring mixture through a fine-mesh sieve and return infused vodka to the bottle. Beautiful pictures! We make Limoncello in a similar way, but with diluted Everclear (75% ABV). Makes a great gift! Very nice to infuse the vodka, I think this is also nice with orange peel and cinnamon. good picture also! Try infusing vodka with bubblegum. That will be fun.